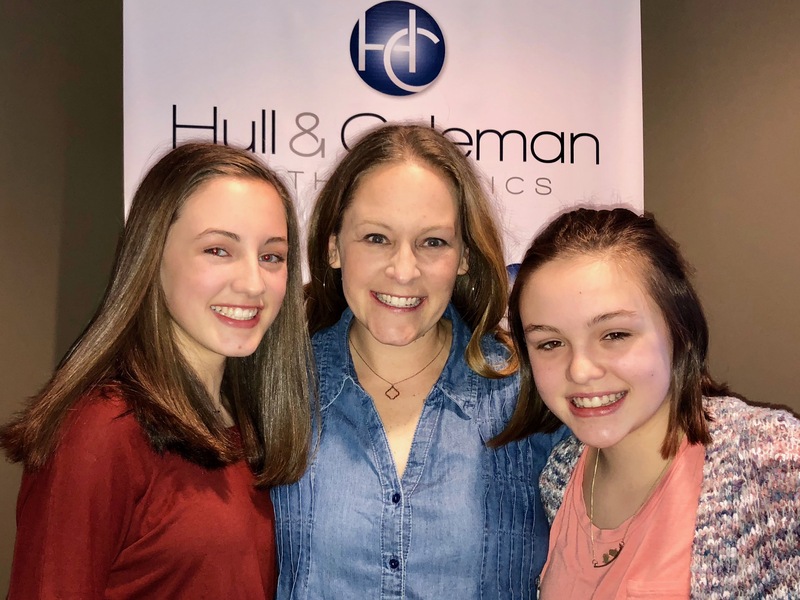 At Hull & Coleman Orthodontics, we are proud to say that we’ve treated a tremendous number of not just children, but families. Moms and dads frequently decide that it’s time for them to take care of their own smiles at the same time as their children. It’s a real bonding experience and they always say it was so worth it! We recently sat down with one of our patients, an amazing mom who decided to do her own treatment at the same time as her daughters. Check out what she had to say about her treatment and the results! What made you choose H&C? 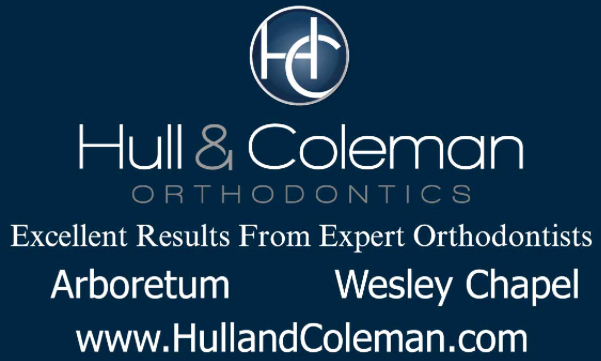 My brother-in-law is our dentist and he highly recommended Hull & Coleman and we also have many mutual friends with Dr. Coleman. So we knew this was the perfect fit for our family. What do you like about our office? The staff is friendly, helpful and professional. Everyone is relaxed and easy to work with. What was the best part of your treatment? The excellent results! It was also convenient to make my appointments coincide with the girls. It was a no-brainer. How was it going through treatment at the same time as your child? Ella got her braces on first, then Ava, then me. We could all relate to the inconvenient parts of the treatment and encourage each other when we needed to. We had a mutual empathy, which is a good thing. Would you do it again? Was it worth it? Absolutely. The appointments were such a small time commitment compared to our life-changing results. What would you say the other moms wanting to do treatment? Do it! It was convenient because appointments overlapped with the girls appointments and the time flew by. The results are so worth it! 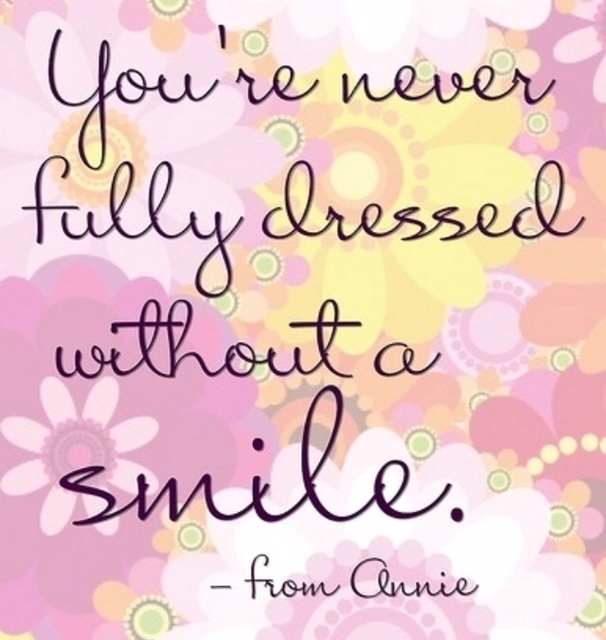 Smarties, you’re never too old to have a beautiful smile, and there’s no age limit on orthodontics. 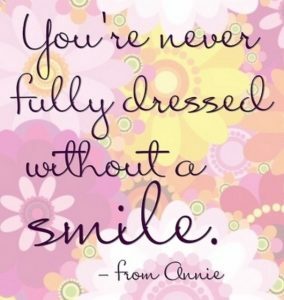 We would be honored to help you and your family have the beautiful smiles you’ve always wanted. 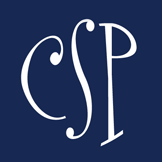 Call us today to schedule a new patient consultation! 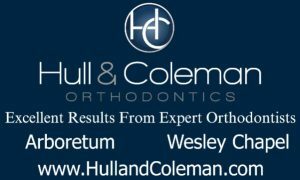 Voted “Best Orthodontist” in the 2017 Smarty Awards!